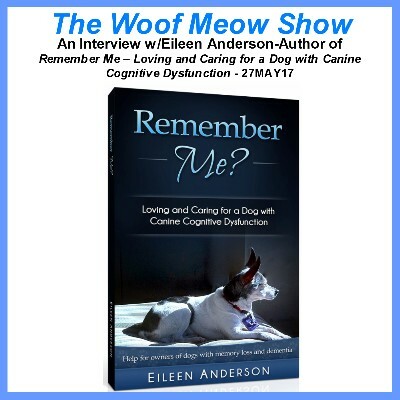 In this episode of The Woof Meow Show from 25FEB17 Don and Dr. Hanks discuss the special needs of senior pets, starting off by answering the question at what age is a pet considered to be a senior. 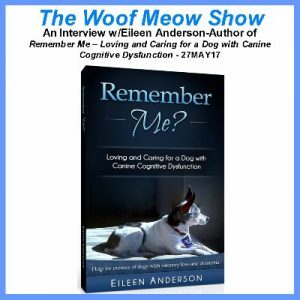 They discuss the importance of quality nutrition for senior pets as well as some of the most common health issues faced by seniors, such as; cognitive issues, arthritis, periodontal disease, and cancer. 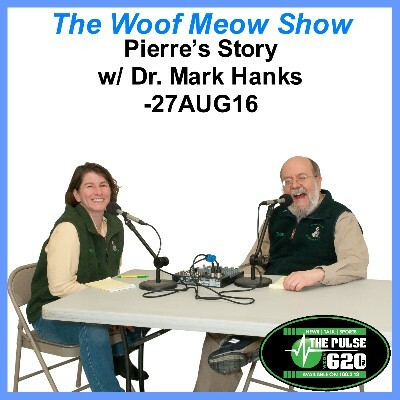 If you have an older pet, or a younger pet and want to learn how to help you pet as they age, tune into this show.